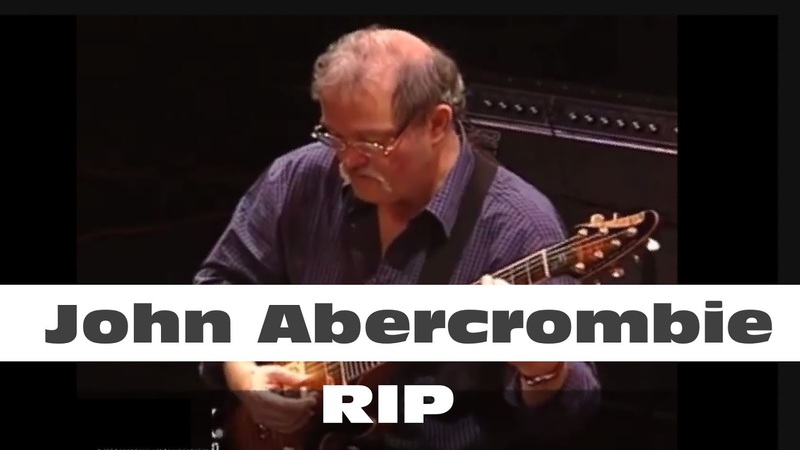 John Abercrombie, renowned jazz and fusion guitarist, has died at age 72, according to a post on his Facebook page. 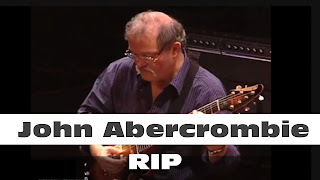 It is with profound sadness that his family confirms that the legendary jazz guitarist John Abercrombie passed away earlier this evening, August 22nd in Cortlandt Manor, New York. 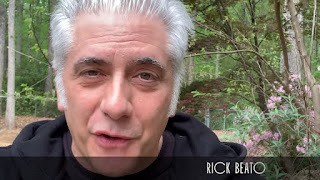 The family appreciates the outpouring of love and support and respectfully asks for their privacy as they grieve during this very difficult time. 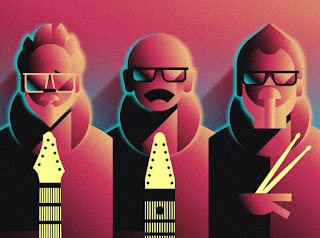 An alum of the Berklee College of Music, Abercrombie became hugely influential within the jazz fusion genre through his recordings for the ECM label.